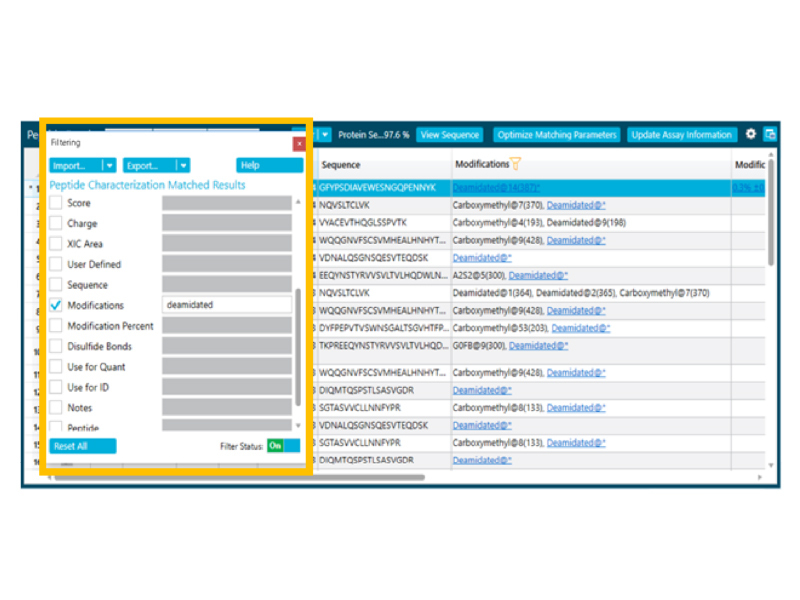 Multiple analytical assays are currently used for product quality attribute (PQA) monitoring and product purity testing throughout biotherapeutic development and production. 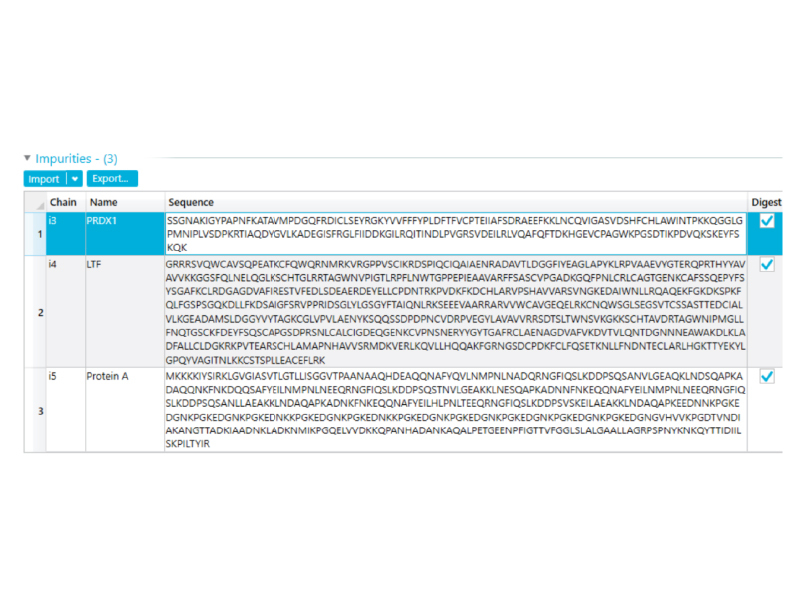 As regulatory requirements continue to evolve and expand, researchers are increasingly pressured to provide more detailed information on the biologic product, while speeding development times. 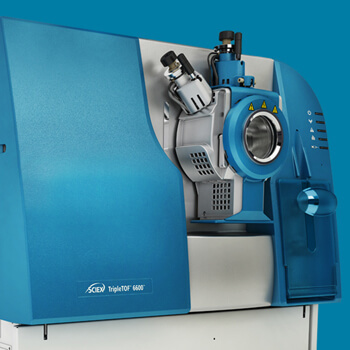 A Multiple-Attribute Methodology (MAM) using accurate mass LC-MS can directly monitor more PQAs in a single sample analysis than other conventional characterization methods. 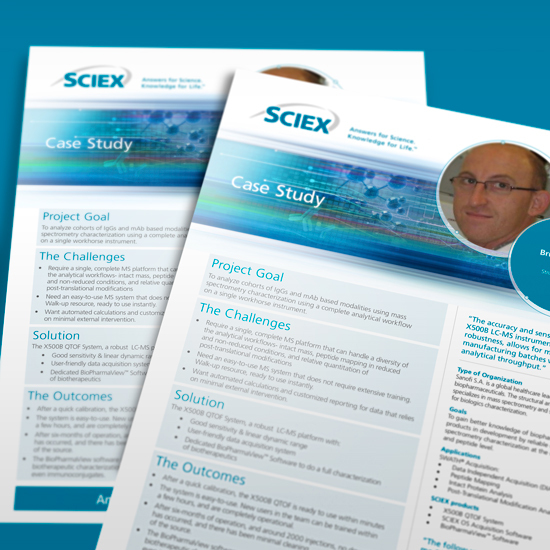 Using a single MAM LC-MS assay can reduce the overall analytical testing burden during development while gaining a more complete analysis of the product quality profile. 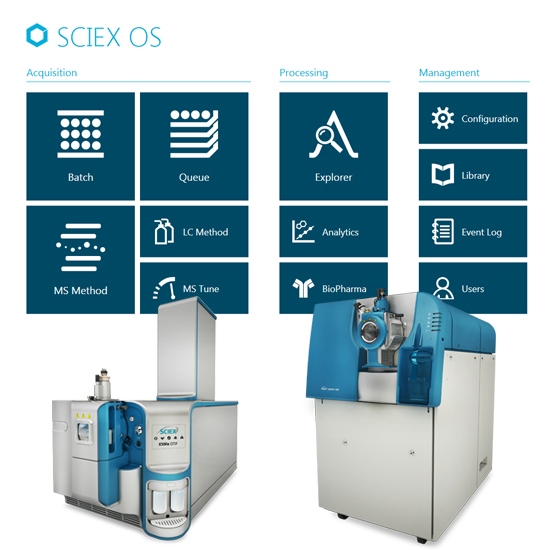 The SCIEX streamlined Workflow for MAM utilizes powerful, accurate mass QTOF technology and BioPharmaView™ Software 3.0 for PQA monitoring, while concurrently monitoring known impurities and detecting new, unspecified impurities. 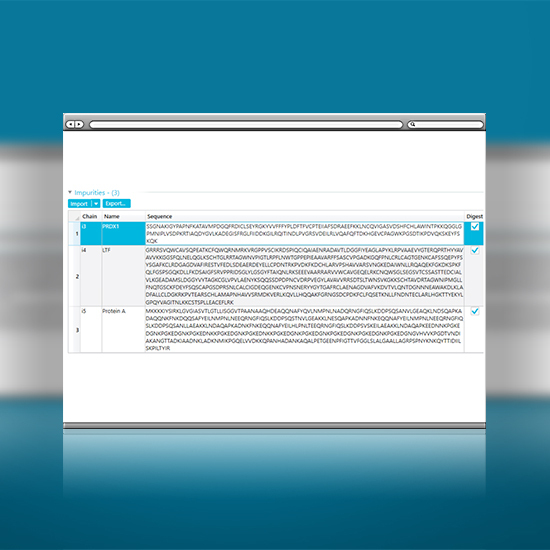 This single software solution makes developing and implementing a MAM LC-MS assay simple and intuitive to do while enhancing the characterization of your biotherapeutic. 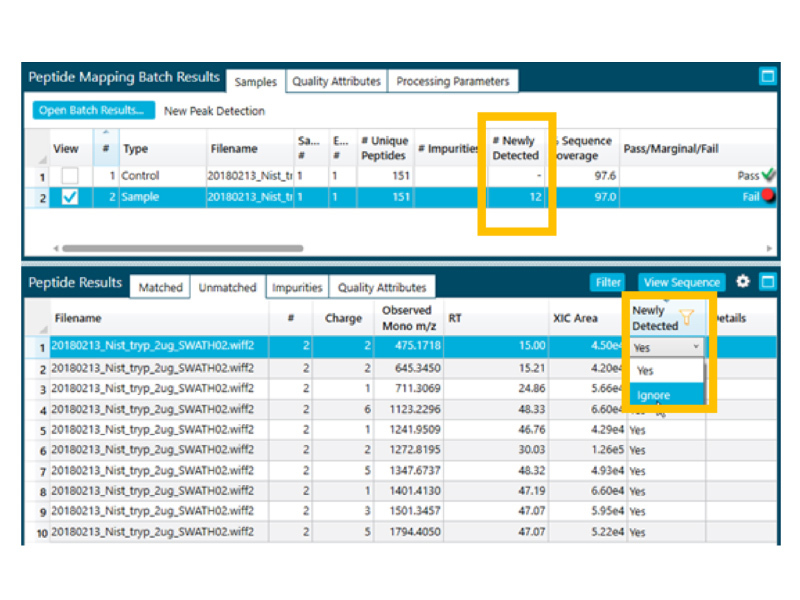 Expedite attribute characterization and simplify MAM method development with SWATH® data-independent acquisition. 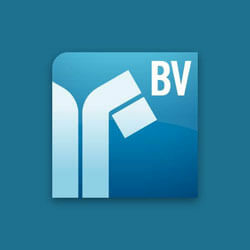 Get truly comprehensive and unbiased data collection for a more complete understanding of your biotherapeutic. 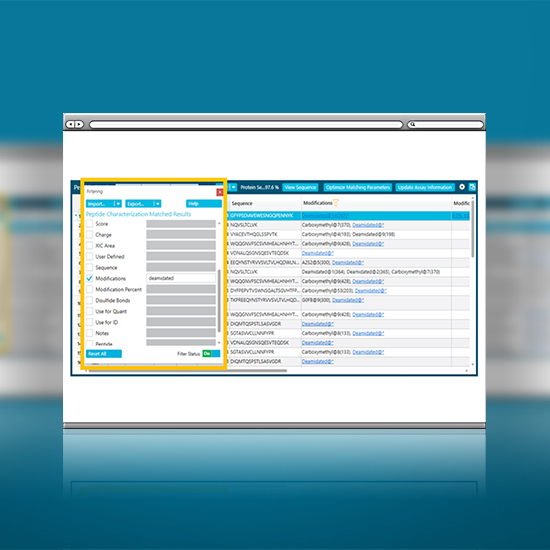 Focus on the data that matters most to you with the intuitive and easy-to-use filtering options in the BioPharmaView Software. 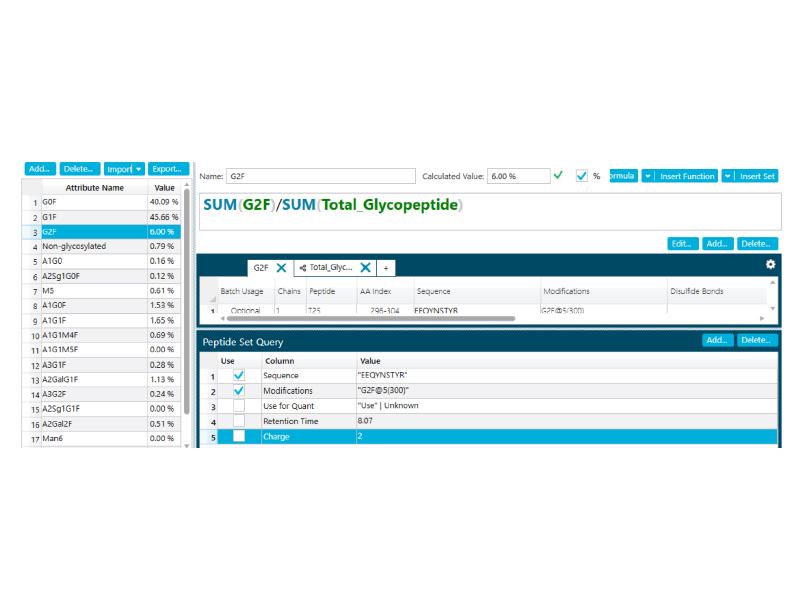 Build attribute tracking lists and customized calculations to accelerate and simplify data comparisons between LC-MS and conventional characterization assays. 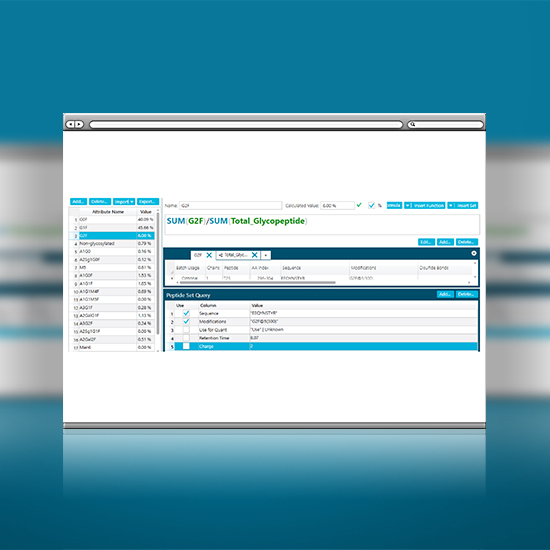 Quickly build powerful attribute acceptance criteria with upper and lower acceptable boundaries for each attribute. 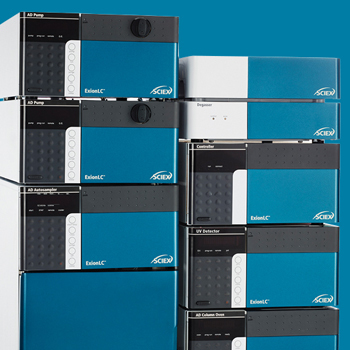 Simplify analytical complexities with confident identification, monitoring, and flagging of known impurities, such as residual Protein-A, cell culture contaminants, or host cell proteins. 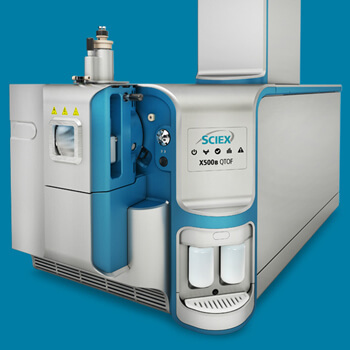 Accelerate your development process with this streamlined approach to screening for unspecified impurities that may be present in a biotherapeutic product. 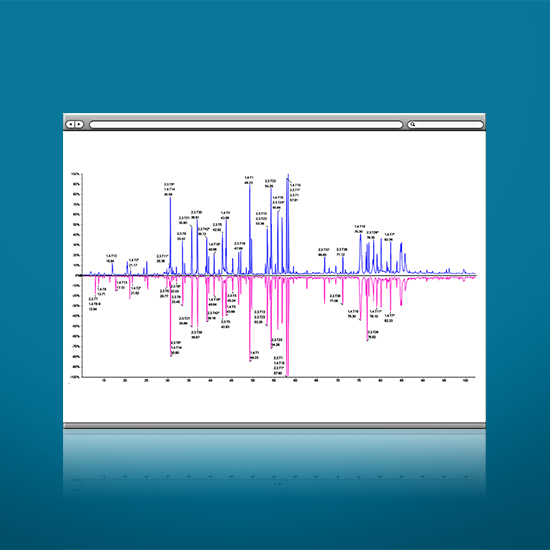 In the same sample analysis used for PQA tracking and quantitation, get a confident and sensitive screen for the presence of any new components by using new peak detection algorithms. 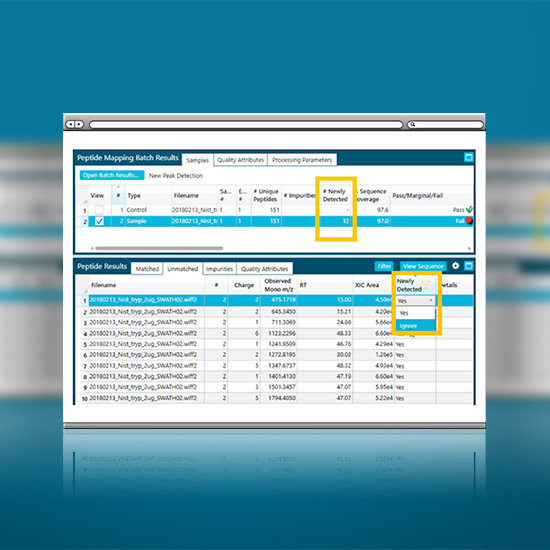 This solution is perfect for analytical development labs looking to develop and implement a powerful, yet simple, accurate mass LC-MS based Multiple-Attribute Methodology (MAM) workflow for biotherapeutic product quality attribute (PQA) monitoring and quantitation. 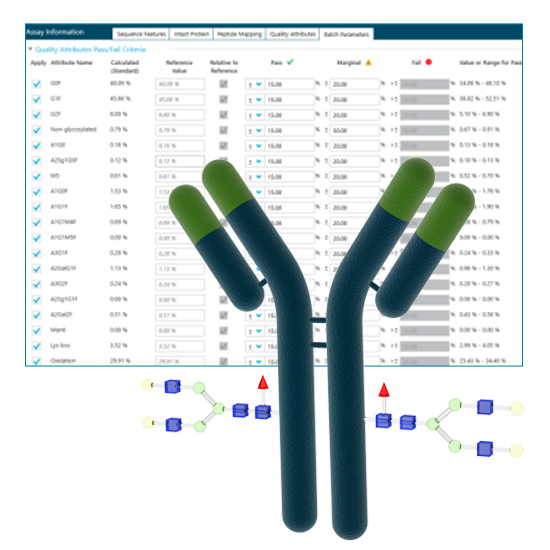 Perform streamlined MAM Workflow data processing all in a single software solution, along with core biologics characterization analyses.